Relay for Life of Mitchell County 2014. Awesome relay is an understatement. We had a goal of $25,000 and raised over $44,888. Praise God! There are all kinds of "Causes" in the world and you can see it when you are watching television at night. This is one "Cause that I believe in wholeheartedly! I am thankful every time someone I know beats cancer and I'm sickened every time I lose family or friends to cancer. 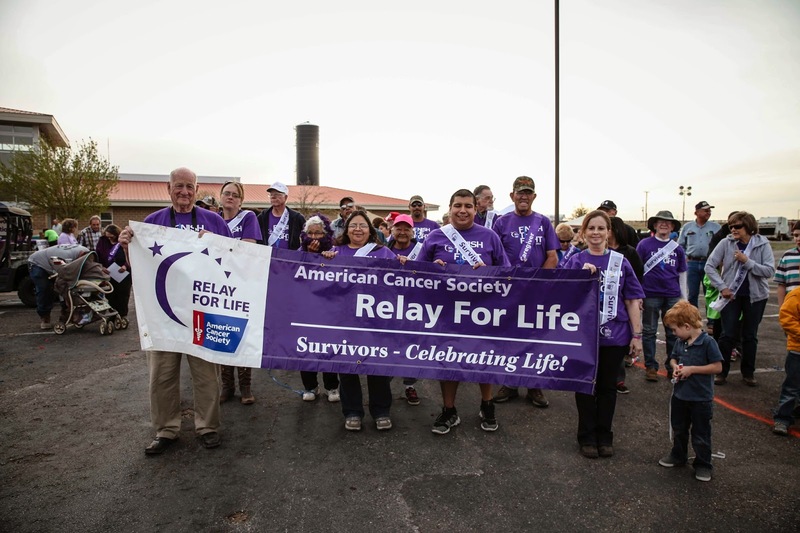 2014 Relay down and looking forward to 2015 year!